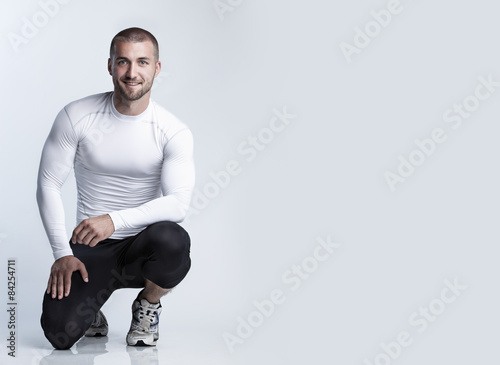 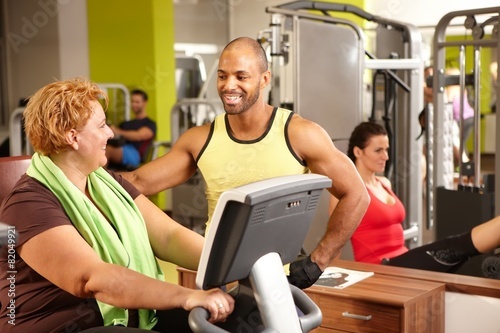 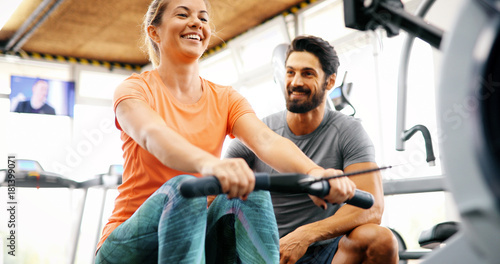 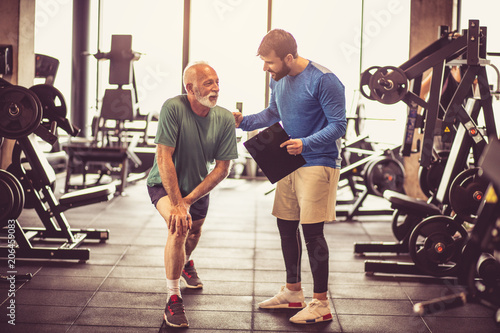 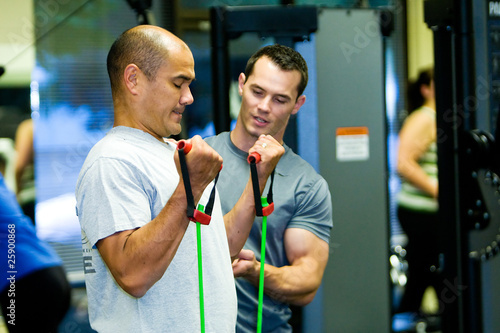 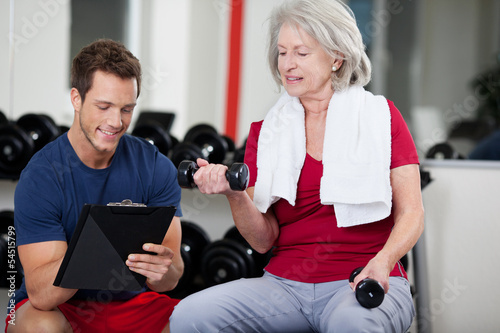 Trainer holding a woman in the leg exercise by Sid-ups. 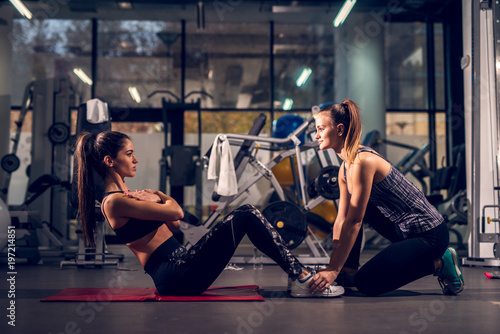 Side view of young motivated attractive healthy sporty active shape girl doing abs exercises and warming on the red mat while her young personal female trainer holding legs in the gym. 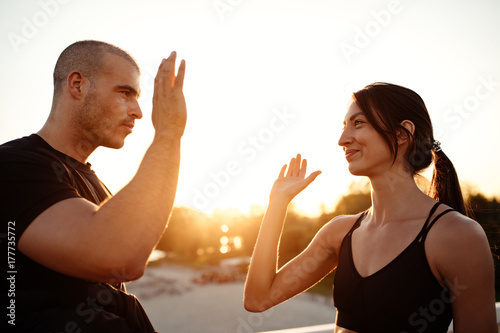 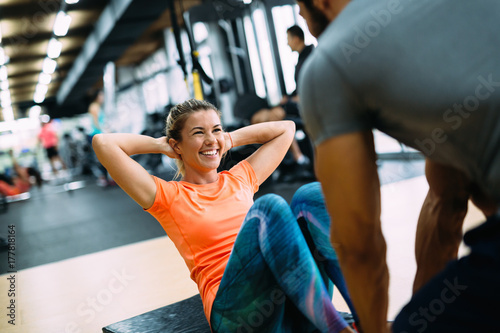 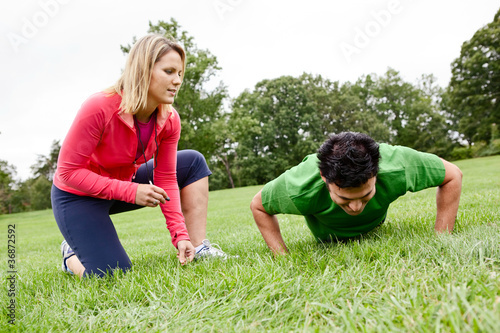 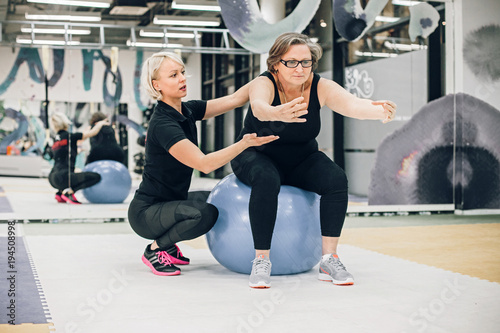 Sporty girl doing weight exercises with assistance of her personal trainer at gym. 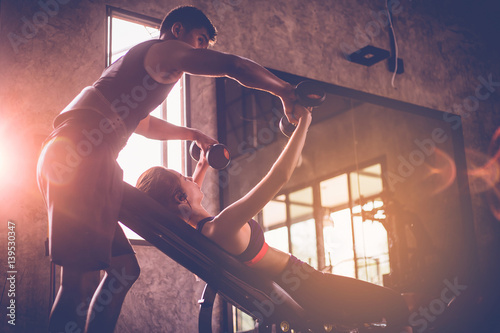 Sporty girl doing weight exercises with assistance of her personal trainer at public gym. 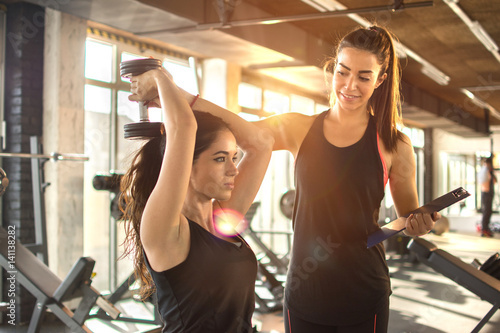 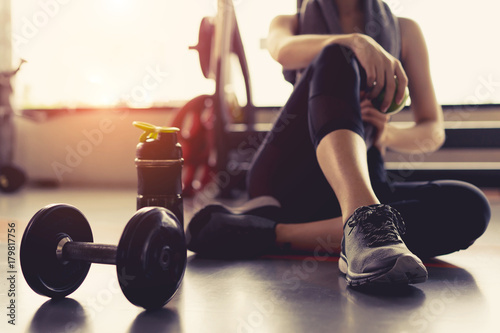 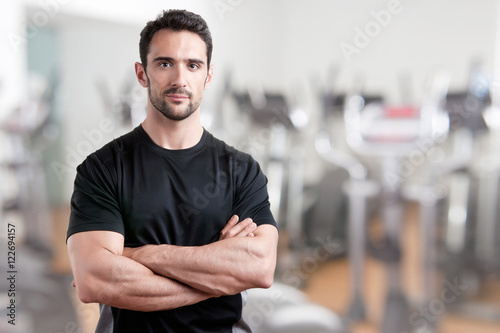 Woman exercise workout in gym fitness breaking relax holding apple fruit after training sport with dumbbell and protein shake bottle healthy lifestyle bodybuilding. 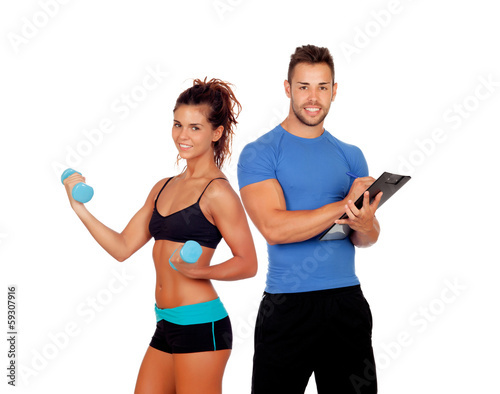 Attractive girl using tablet computer in the gym. 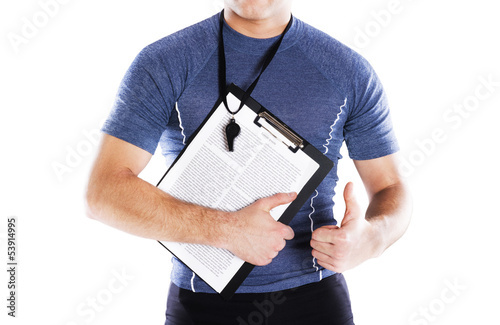 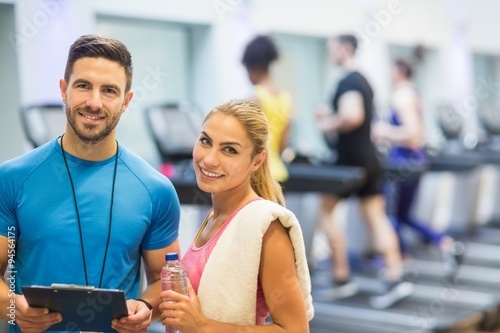 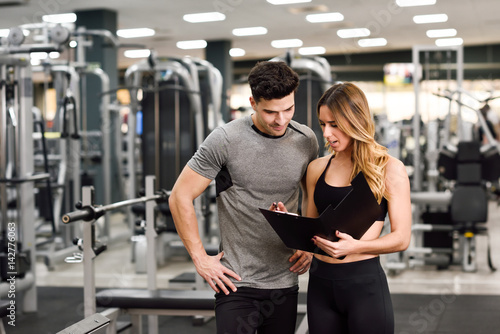 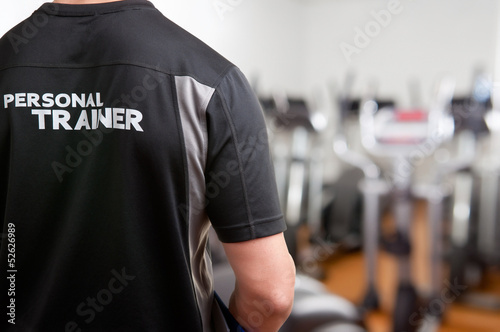 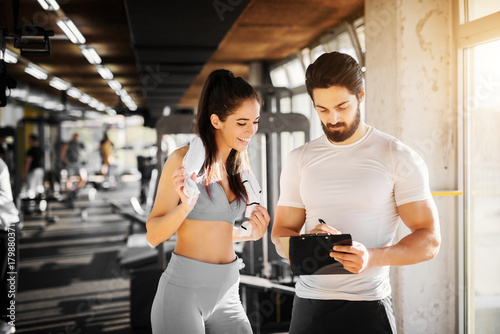 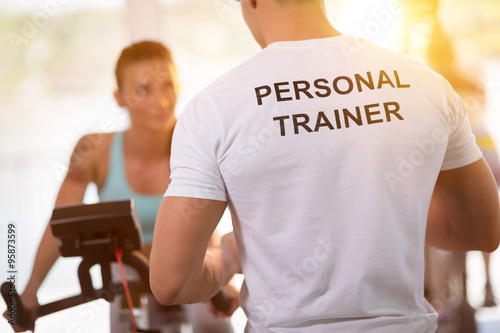 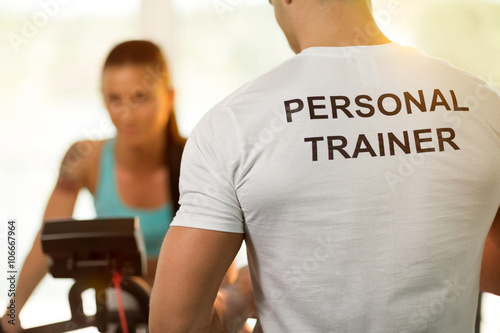 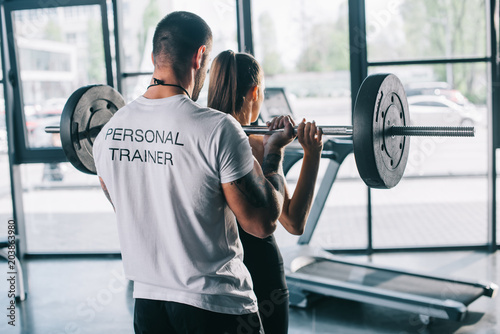 Young slim fitness girl standing with a towel near handsome trainer while showing her schedule for next week in the gym.